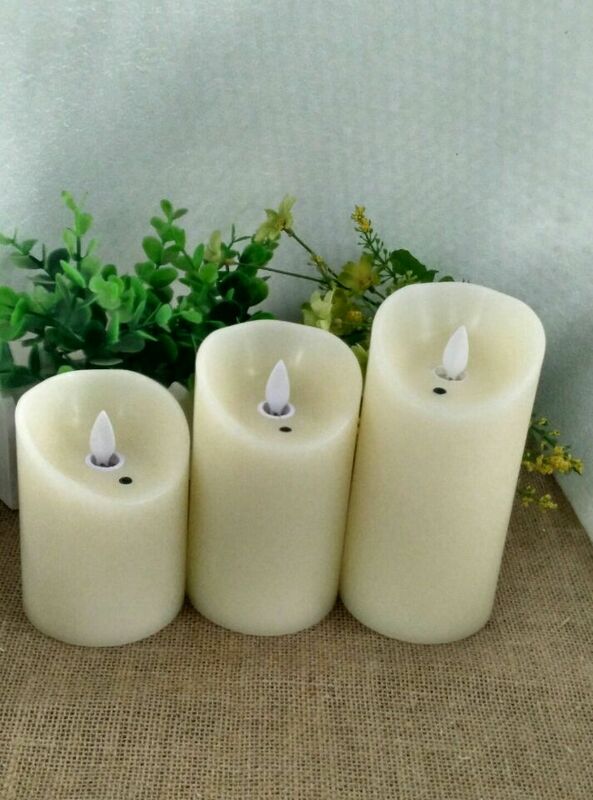 Led Candles can emit a flickering light that is as warm as a real candle, and it is more convenient to use, so it is more suitable for the market. In particular, Rechargeable Led Candles are a safer choice for families with children, either as Decoration Art Candles or Party Used Dinner Candles. 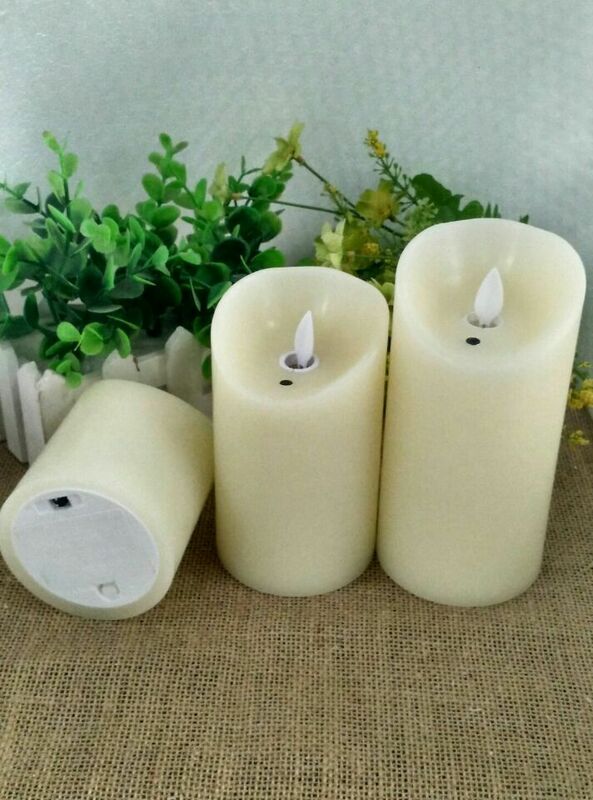 At present, our company also have Laser LED Candles, Dropped Surface Color Changing Led Candles and Rechargeable Laser LED Candle . Looking for ideal Factory Led Candle Manufacturer & supplier ? We have a wide selection at great prices to help you get creative. All the LED Candle with Battery are quality guaranteed. 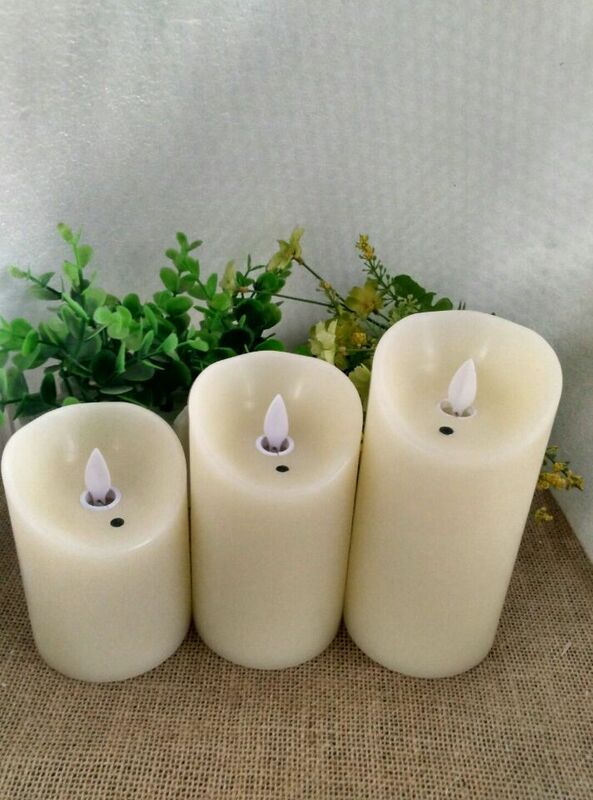 We are China Origin Factory of Wholesale Led Candles. If you have any question, please feel free to contact us.